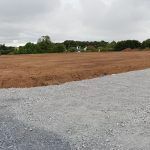 A group of housing developers, the Comber Consortium, had purchased land near Comber with the intention of building 900 houses. 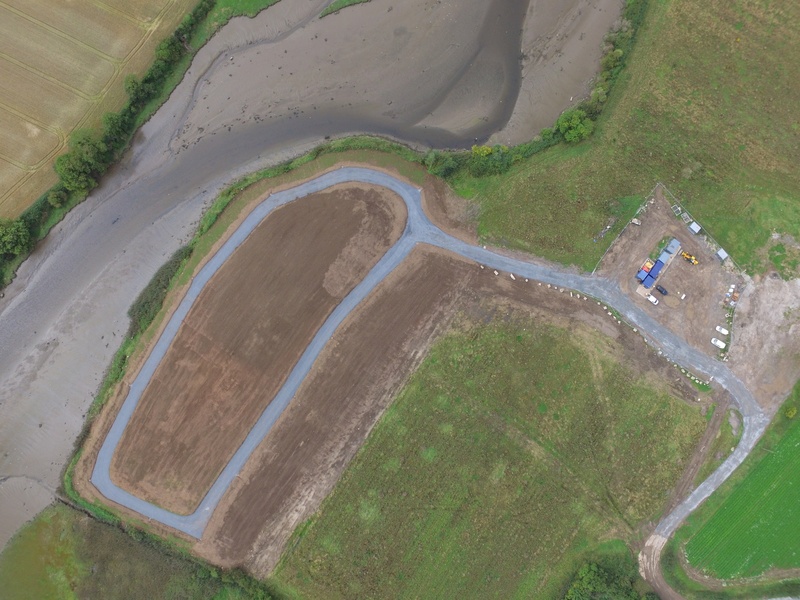 To the south of this land was an unlicensed landfill site that had been used to dump waste over a number of years. 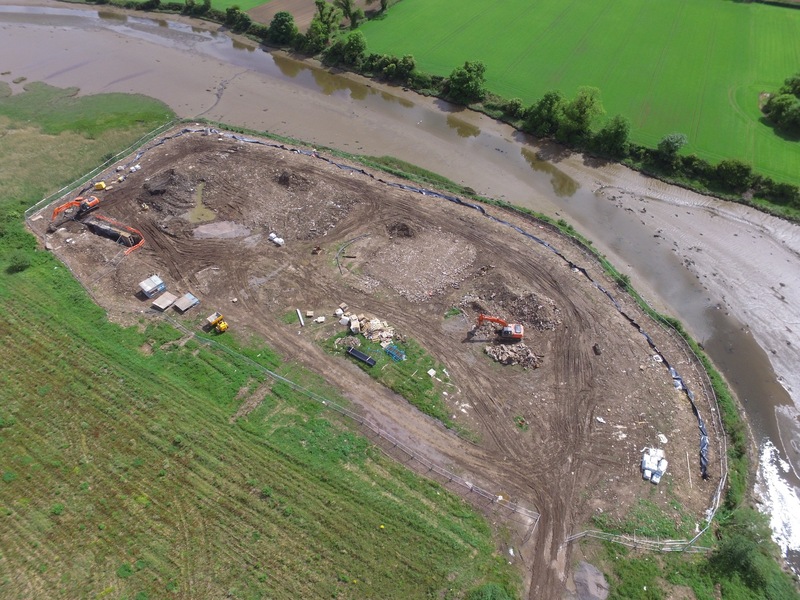 Without remediation, this landfill site posed a massive risk to the nearby River Enler as well as members of the public. 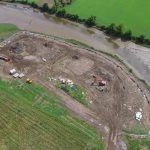 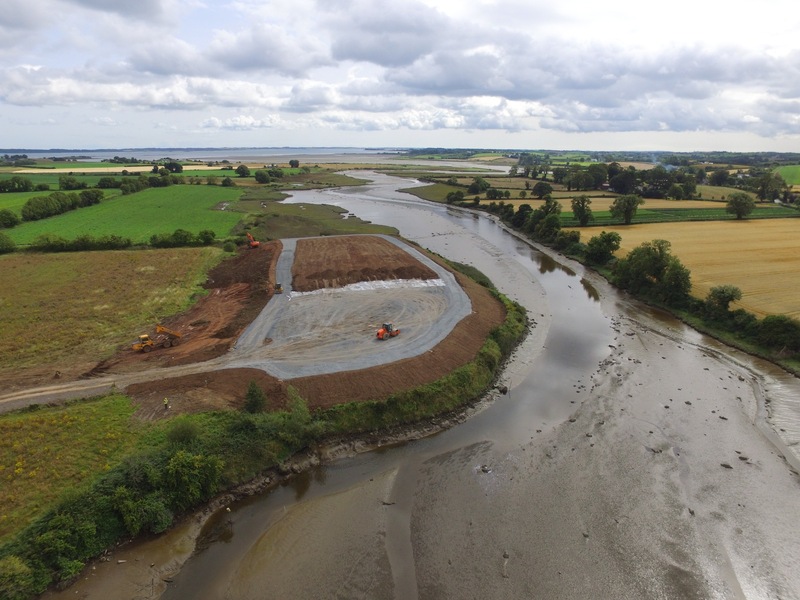 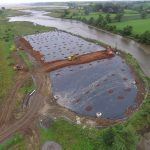 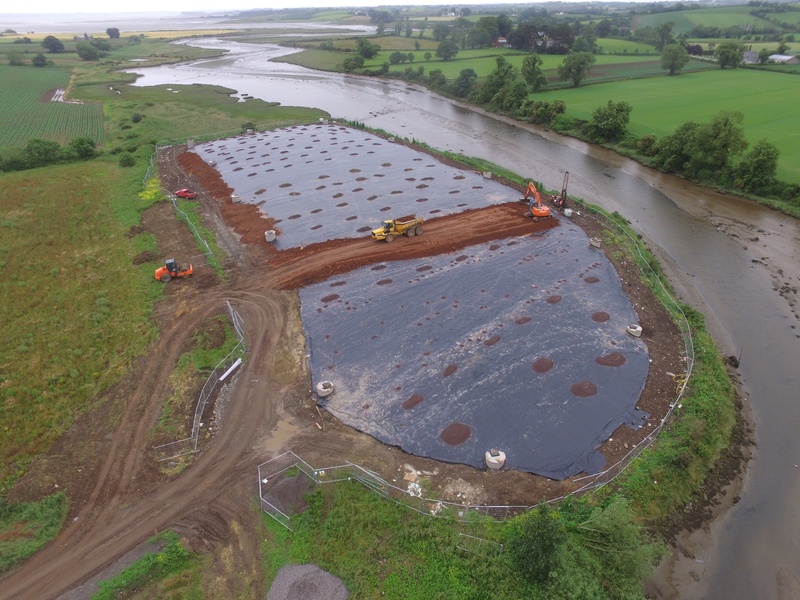 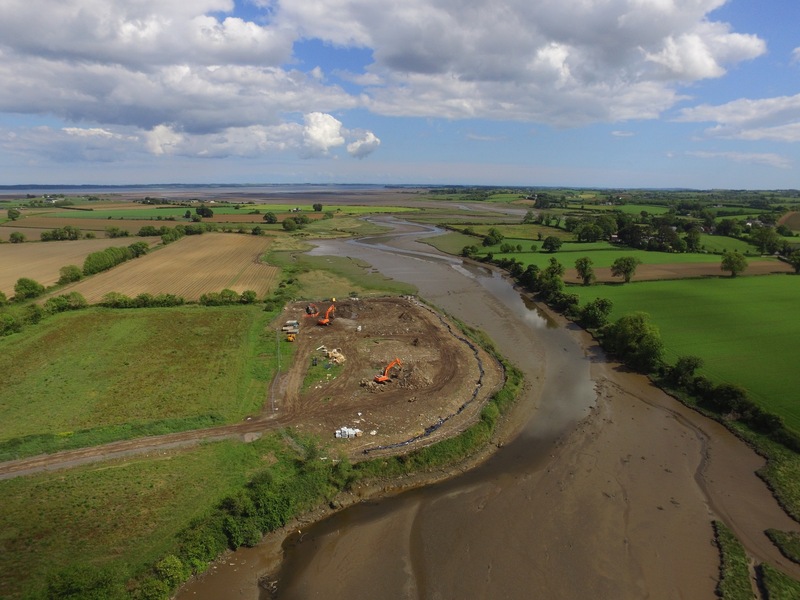 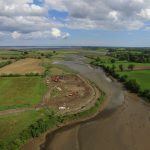 Traditional Dig & Dump methods would have been an astronomical cost, so we devised a plan and sent it to the NIEA (Northern Ireland Environment Agency) to review. 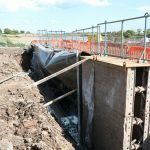 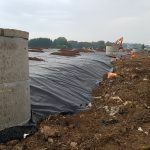 We installed a vertical impermeable liner 7 metres below the existing ground level, which keyed into a natural clay layer. 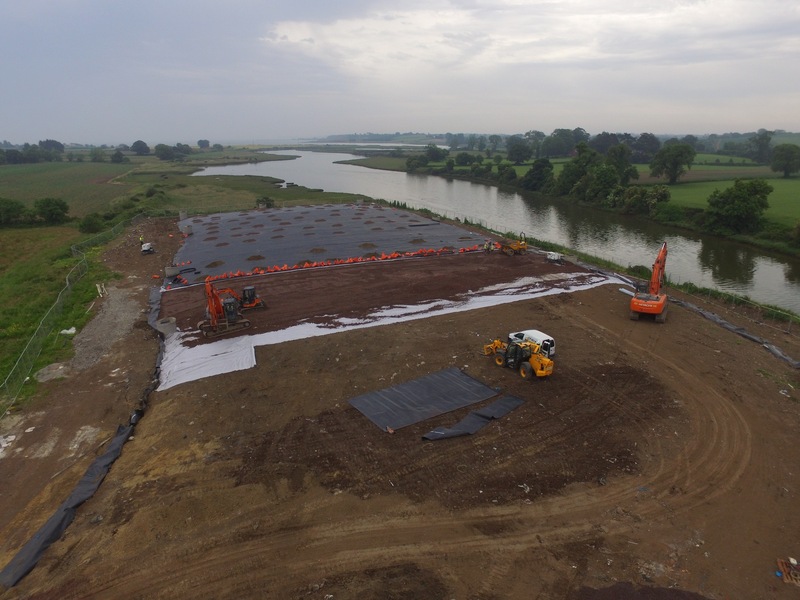 This solution would prevent contamination from escaping the site and entering the river. 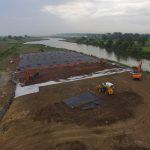 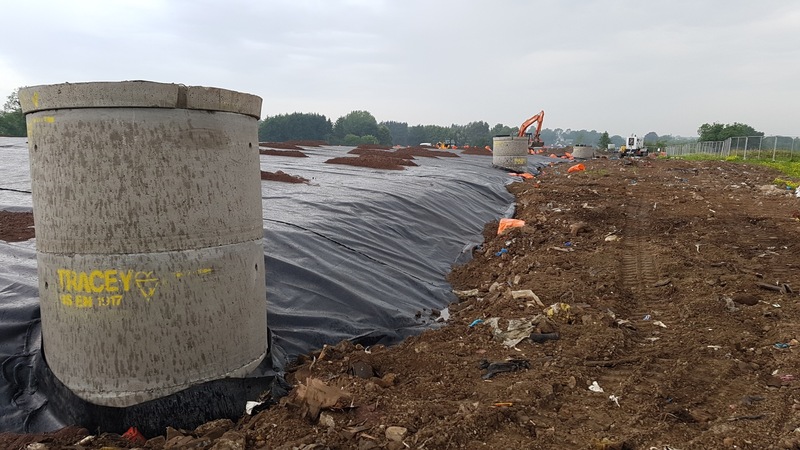 A second horizontal layer was placed on top of the waste and welded to the vertical barrier which encapsulated the landfill, isolating it from living receptors, i.e. 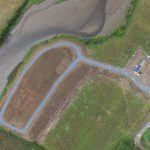 people and animals. 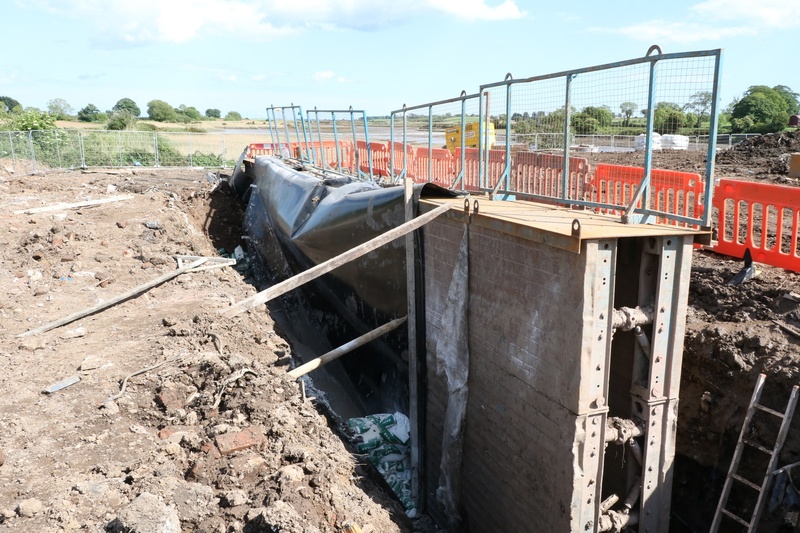 Finally, we installed a series of manhole inspection chambers around the perimeter of the landfill to allow any existing contaminated water to be pumped out and the continued monitoring of gas levels. 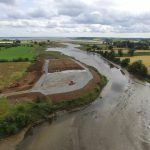 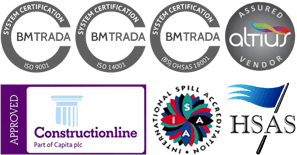 Project Director, Cameron Pollock discusses the challenges of this project and how ATG were able to implement an innovative solution that both protects the environment while bringing down costs.